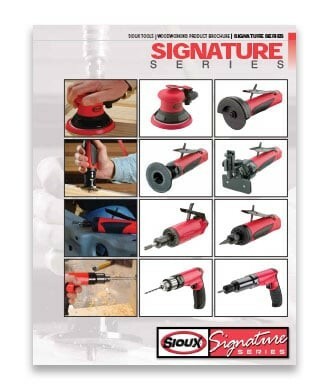 A legendary USA-made brand of power tools established in 1914 to support the growing production and manufacturing needs of an expanding America. 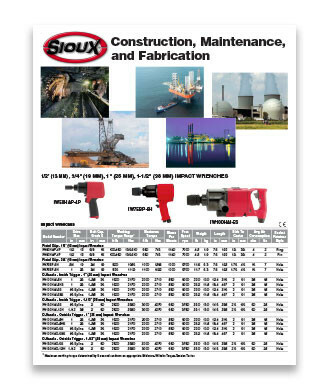 Over the years, tens of thousands of tool users have been part of the growing legacy of SIOUX power tools – ensuring that the products are built to withstand the toughest working environments. 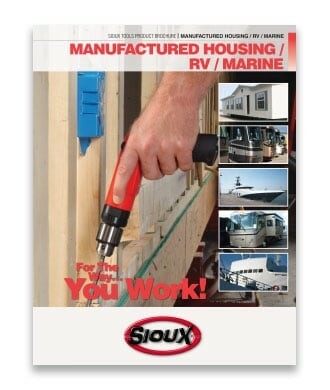 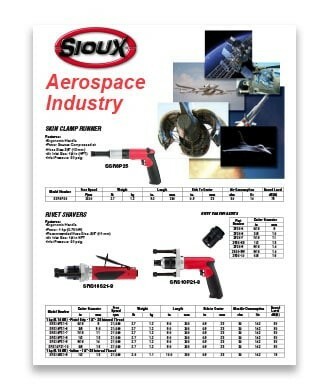 Today, if it Protects, Transports or Powers around the World – SIOUX power tools are likely part of the team that builds it.